Australians have another choice in the banking world, as a digital only cloud-based bank launches this week. The next bank account you start might not be one that you can sign up for in real life, and this week’s arrival of a bank is proof. Named “Up”, it’s aimed at delivering a banking experience for people happy to live in the cloud, which is exactly where this banking service operates. Customers who use Up will do so specifically on an app, with the technology built by South-Melbourne developer Ferocia, helping the digital bank to track purchase details with immediate push notifications to integrate into a mobile world. 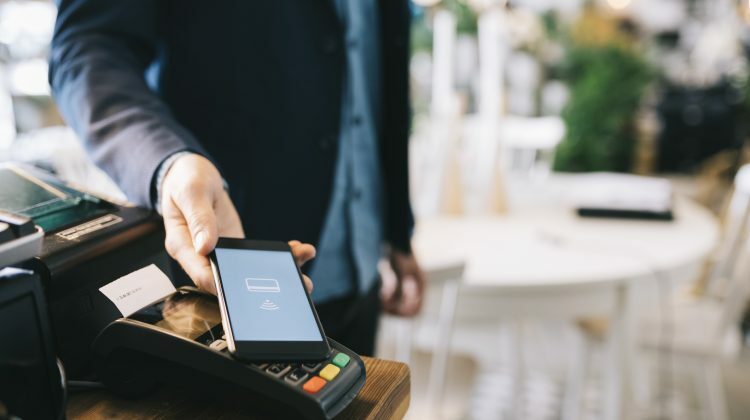 Operated solely through an app, it will also offer compatibility with Apple Pay, Google Pay, Garmin Pay, and Fitbit Pay, with Mastercard credit card access also supported. Applying for membership into Up is one that is handled entirely in the digital world, and Up’s service leverages the banking authorities of Bendigo Bank and Adelaide Bank. “Bendigo and Adelaide Bank’s strong track-record provides us with credible banking authority, coupled with the creative licence to design Up in the most ‘non-bank’ way possible. It has meant we can offer customers a new way to manage their money ahead of everyone else,” said Ferocia and Up Co-Founder, Dom Pym. Those other upcoming digital banks include Xinja, Volt, and 86 400, the latter of which hasn’t yet launched any tangible products in Australia, while the other two operate either in beta or on a restricted license, working as payment cards but lacking banking functionality. At its launch, Up customers will see no fees for direct debits, online payments, and domestic enquiries and withdrawals. Overseas, international purchase fees are free for transactions conducted either online or in-store, though there are charges for international ATM cash withdrawals and enquiries. Up is offering a savings account to start, with Up Savers providing an interest rate of up to 2.75 per cent per annum for customers joining before February 1 2019, applied over a four month period from when a customer joins Up.